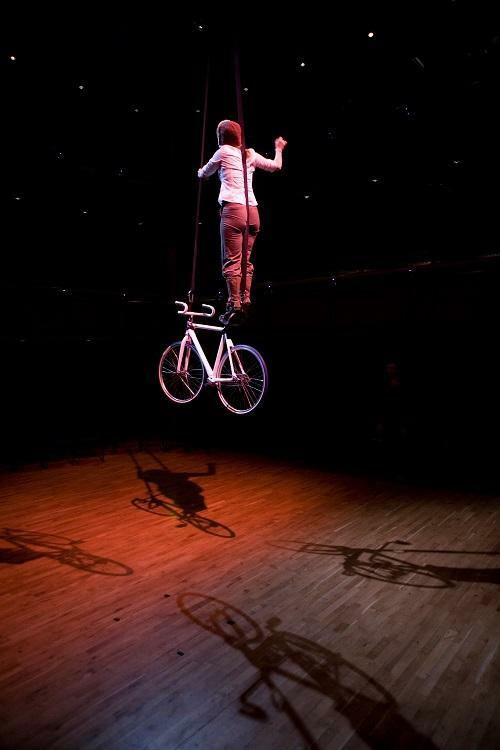 Alice is a circus artist specialised in trick cycling, slack rope and aerial bike. She mixes movement and theatre with her skills to create an original and fresh contemporary circus performance which is a great choice for corporate entertainment. 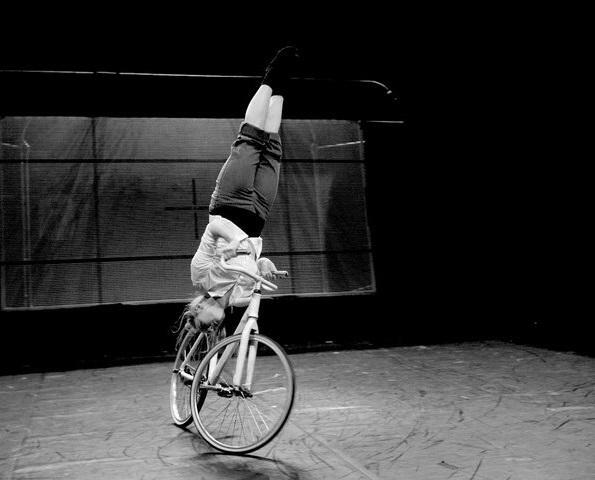 Alice has been collaborating with many circus companies, devising solo, duo and collective acts and performing in venues around Europe. 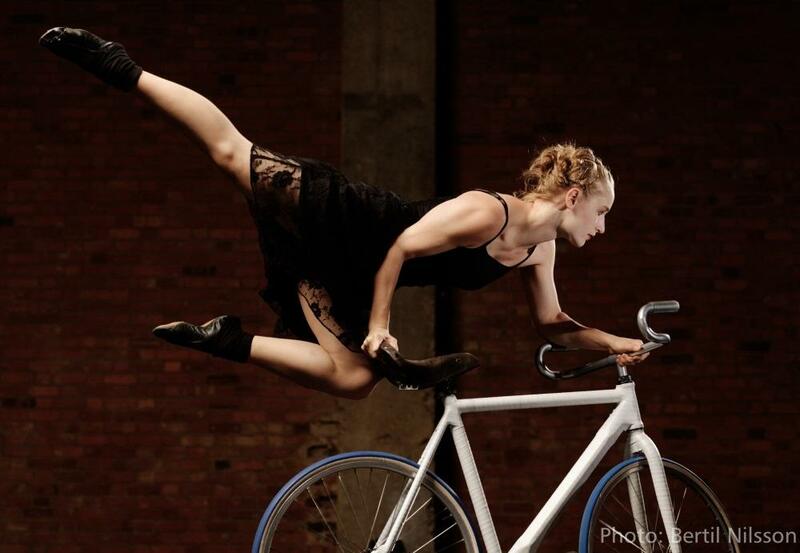 Alice graduated in 2010 from a degree in circus arts at the Circus Space. Her work is strongly influenced by literature, visual arts and cinema. She often inspired her characters by historical persons or from literature. She is interested in creating very dark and dramatic pieces that play with emotions and have a very strong and cinematic aesthetic. The circus act is 7 minutes, and Alice can perform up to 45 minutes of walkabout.